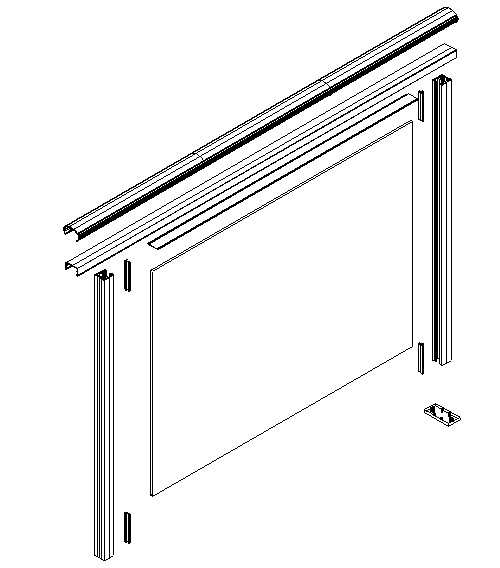 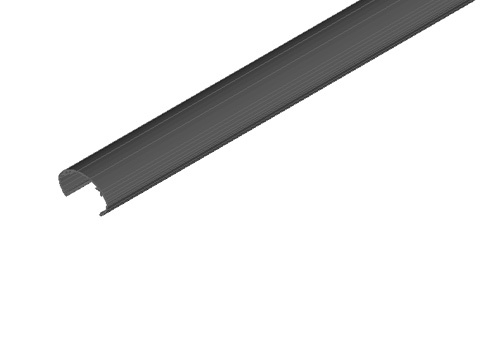 Architectural Aluminium Channel – For Any Architectural Project. 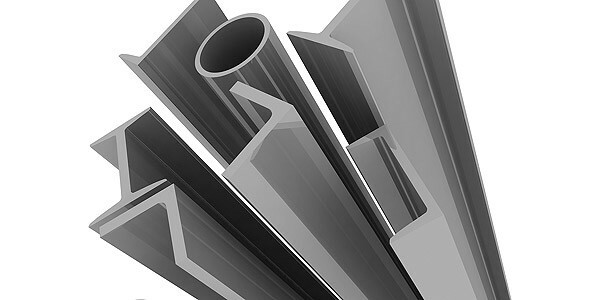 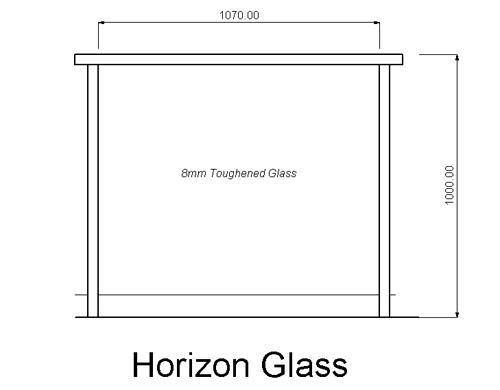 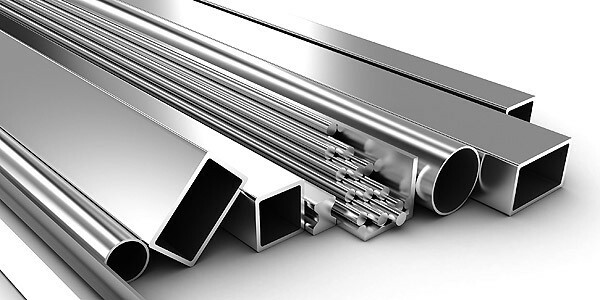 Aluminium Channel are available in a range of sizes. 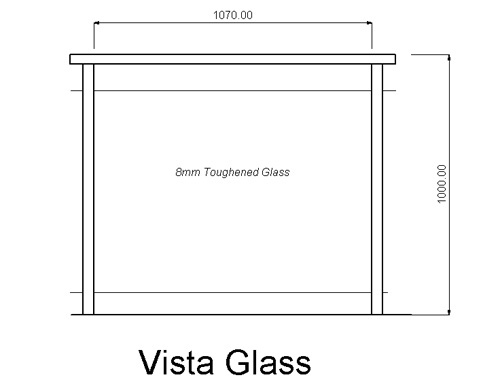 Sizes are listed on the table below.